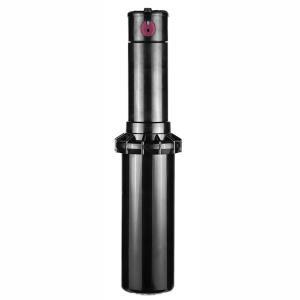 The PGP® Sprinkler Rotor is Hunter's original product, the one that brought the Hunter name to the forefront in sprinkler rotor technology over thirty years ago. The extraordinary design and performance has placed this rotor a cut above the rest. With continued improvements, this rotor remains the top seller in the world. From the precisely engineered nozzles delivering even water distribution, to the endless built-in features and Hunter’s many years of experience in gear-drive technology the PGP is reliable, durable, versatile and a great value. It is no wonder the PGP is still the top choice of professionals year after year.